Black SLR digital camera icon with a shiny lens, download in a layered PSD format. 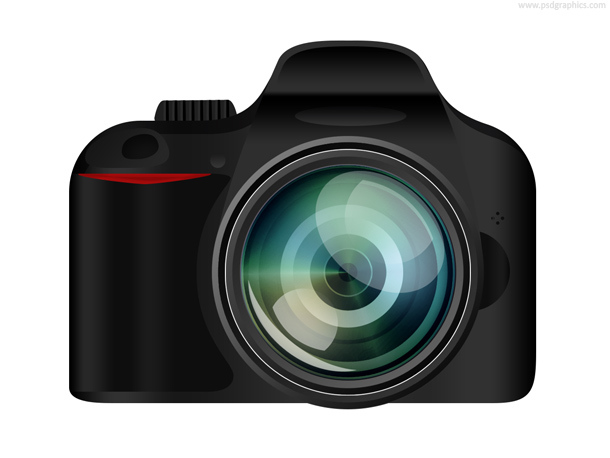 Video recording and photography symbol. 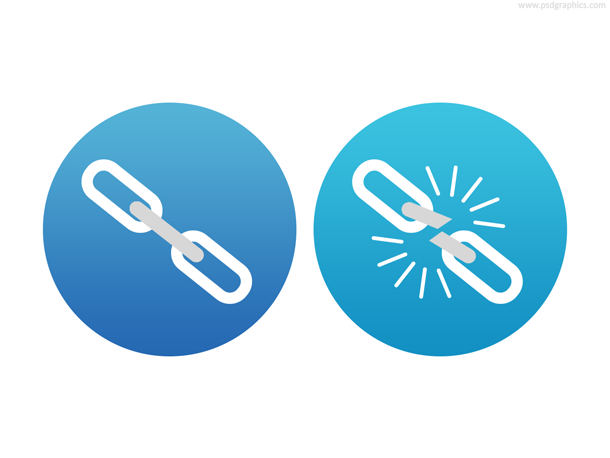 Linked and broken link icons for apps and web in PSD format, flat style chain symbol in a blue circle shapes. Group of people icon, a group of three persons made of a simple symbols. Get in PSD format to change the color. Printer icon and symbol in PSD format. A very detailed icon for web and applications. 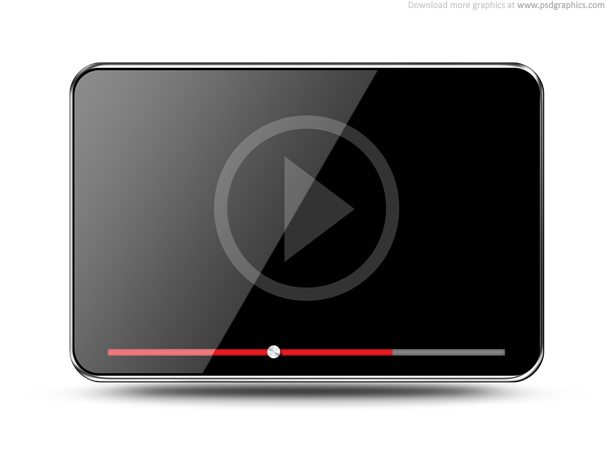 Video player icon in PSD format. A simple and modern looking web symbol for video streaming. 12 queries in 0.126 seconds.